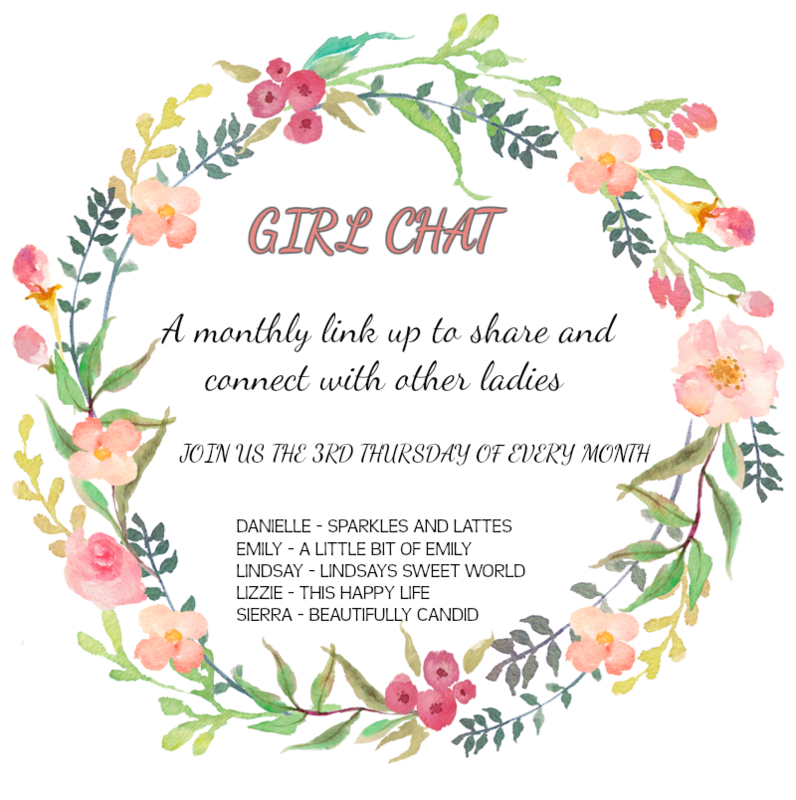 I am dropping in to say don't forget to link up tomorrow for our Girl Chat link up. The topic is Day in the Life. 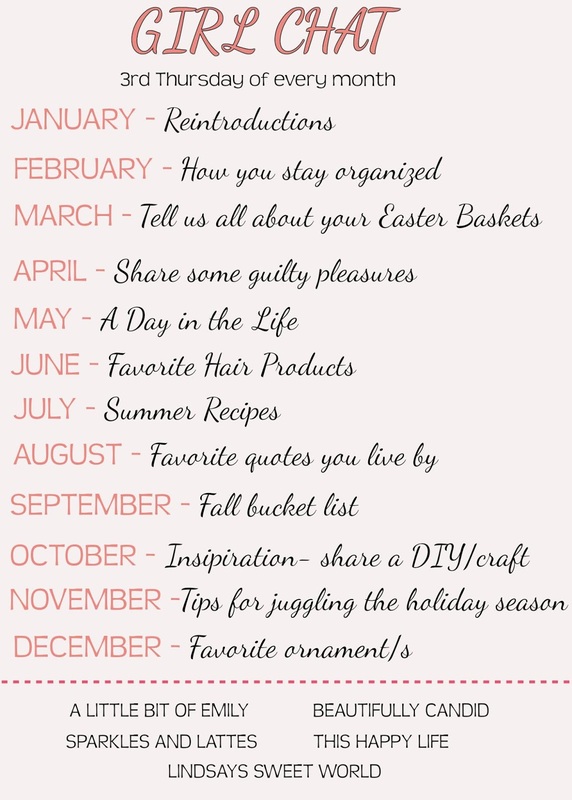 I love these posts and can't wait to share mine and read yours. Have a great Wednesday! I can't wait to read everyone's posts! These are always my favorite! yay, can't wait to read! Yay! Excited to read these!